There's another viral music video from today's viral group, Ex Battalion and it has made a lot of viewers interested. Why? Well because there are three (3) reasons why it went viral. Their latest music video is "Follow My Lead" featuring Chicser & Sachzna Laparan. The music video has now garnered over a million and still counting. Aside from chicks, rap, hunks and a well produced music video, Follow My Lead have something more that made it to the viral contents. Who else but the three (3) internet sensations that joined together in this one music video, Ex Battalion, Chicser and Sachzna Laparan. We've already known Ex-B from our post about their trending music "Hayaan Mo Sila", which did goes viral. 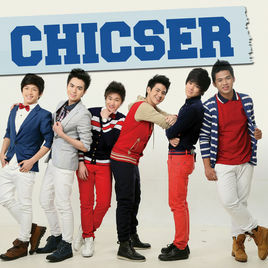 The featuring group and individual in this music video, Chicser and Sachzna, we will get to know them a bit. 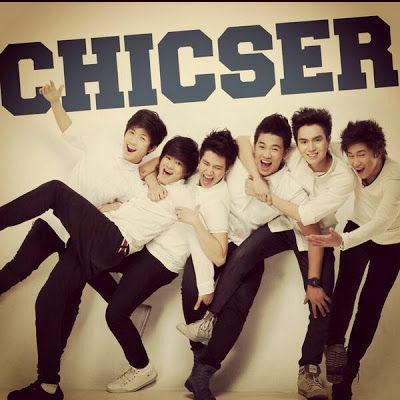 Just like Ex-B, Chicser gained their fame on Youtube but they are once the song and dance troupe named Service Crew during their high school days. Their fame went boom when somebody uploaded on Youtube a video of them dancing the hit tune Teach Me How To Dougie. That's where they hit their fame. While Sachzna on the other hand is also an internet sensation but she's more popular on Facebook and Musical.ly. A model and social media celebrity with over 1.2 million followers. Of course with a beauty like that who wouldn't fall into following her. So that's how you get more than a million views in just a day.